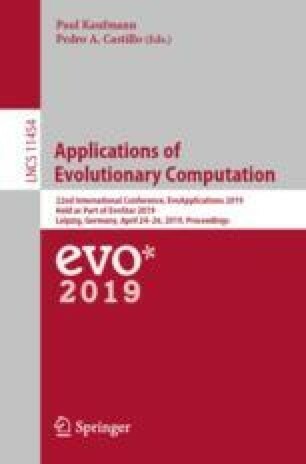 We investigate the problem of optimally placing virtual network functions in 5G-based virtualized infrastructures according to a green paradigm that pursues energy-efficiency. This optimization problem can be modelled as an articulated 0-1 Linear Program based on a flow model. Since the problem can prove hard to be solved by a state-of-the-art optimization software, even for instances of moderate size, we propose a new fast matheuristic for its solution. Preliminary computational tests on a set of realistic instances return encouraging results, showing that our algorithm can find better solutions in considerably less time than a state-of-the-art solver. This work has been partially carried out in the framework of the Labex MS2T program. Labex MS2T is supported by the French Government, through the program “Investments for the future”, managed by the French National Agency for Research (Reference ANR-11-IDEX-0004-02).